Over 10,000 students study with us every day! I love the way you go about﻿ explaining it all. Teaching it clearly and concisely is an art form. Thank you. Instead of taking classes from any institute your lectures have prepared me much better...I got 6.5 band aggregate! Thanks a lot AE Help.com for all your tutorials. I scored 7 overall at my first attempt! You deliver the topic clearly...it's not hard now for me to answer any question for the speaking test. Thank you! This is the best video on learning writing skills that I have ever watched.. thank you so much. 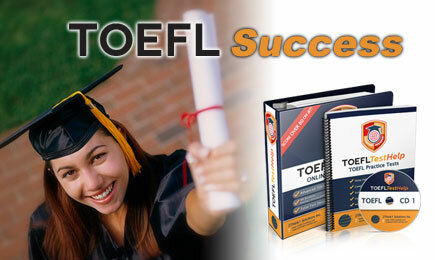 I highly recommend this course...I got the score I needed for my PhD degree through the TOEFL online course! 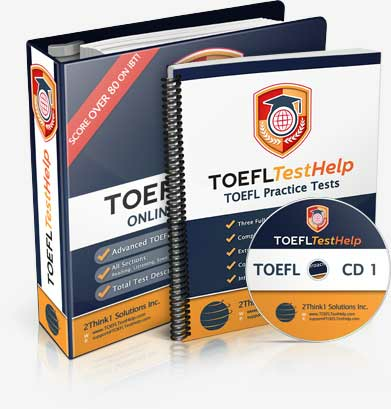 I did the TOEFL course. It was quick simple and included so much more information that other materials. Thank you so much! This course is perfect for my exam tomorrow. Awesome. This course is so good compared to other tutors!